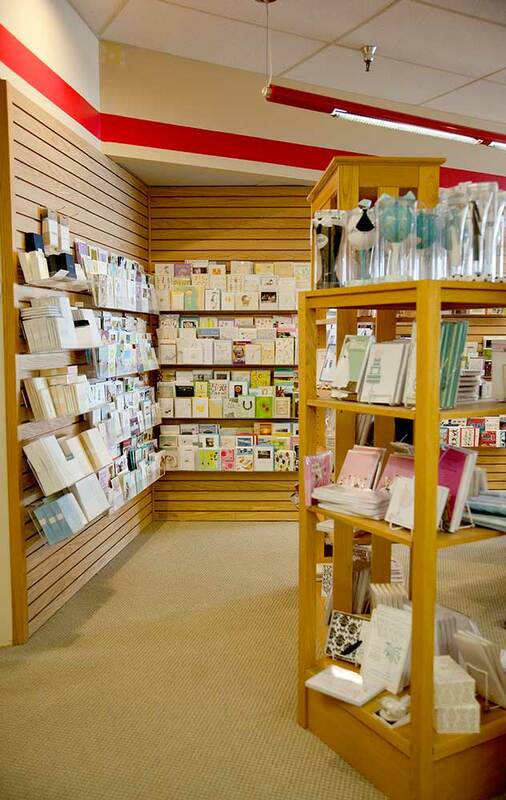 The feel of the paper, the color of the ink, the verse, so many thoughts conveyed in a simple card. 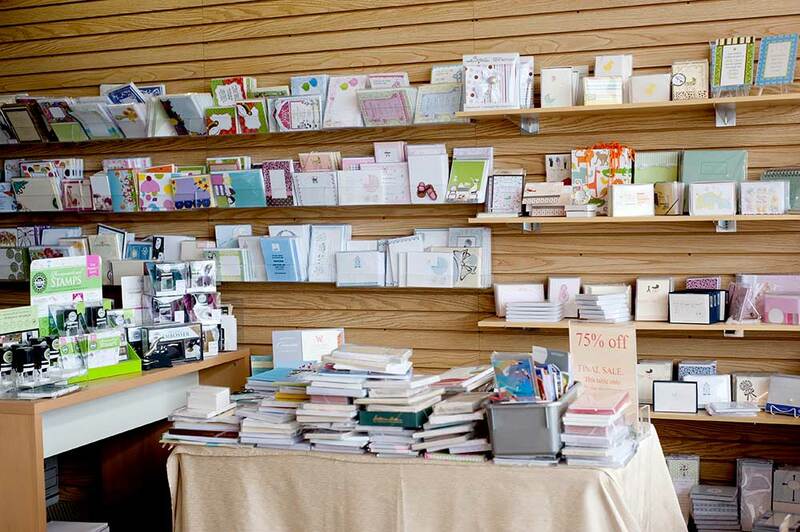 In the age of e-mail and e-cards, there is still nothing better than opening your mailbox and getting a card instead of a bill. 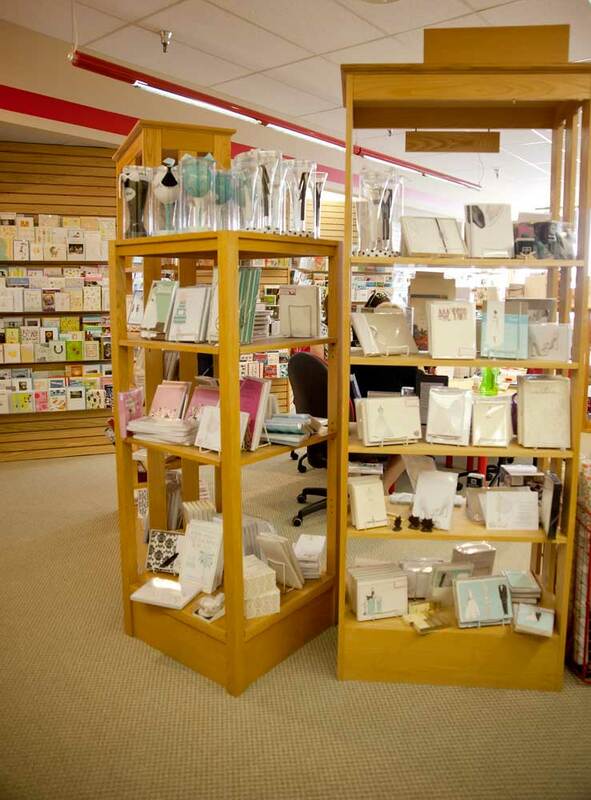 Liz searches to find new greeting card companies all year round. 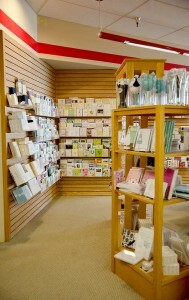 They carry a great selection of trendy and sophisticated greeting cards. 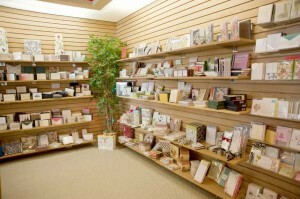 Their specialty is hand–made cards. 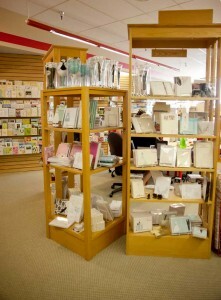 Some of the lines we carry are Meri-Meri, Notes & Queries, Marian Heath, Pop Shots Studios and many more. 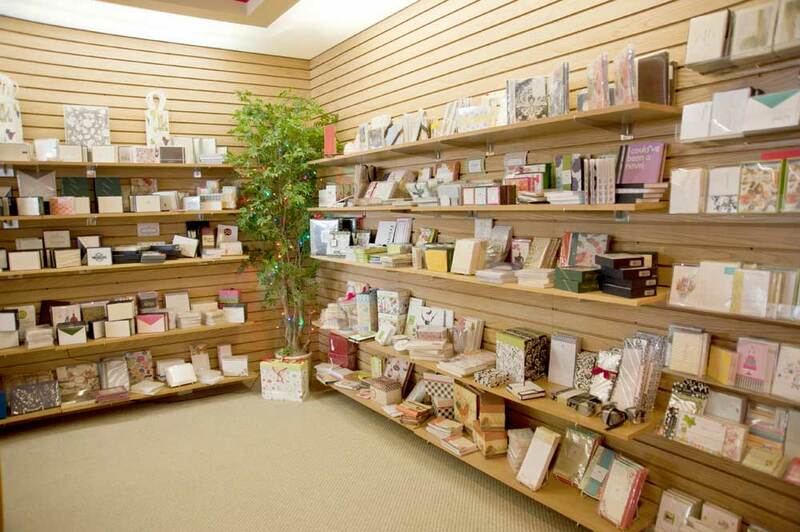 Make someone smile tomorrow, stop in today! 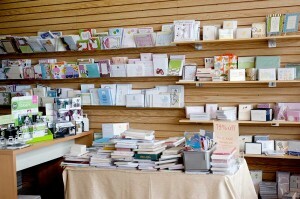 Card selections from across the country.